So, you’re getting ready for a holiday in Pretoria, the city of jacarandas? That’s an awesome choice! Enjoy the experience of horseback rides with Horseback Africa. Visit the Ann van Dyk Cheetah Centre to meet these fascinating predatory cats. Indulge in Pretoria’s shopping scene with an exploration of Hazel Food Market. 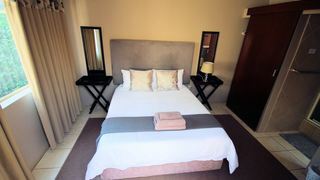 Plenty of our visitors looking for accommodation in Pretoria prefer staying Pretoria Central or the nearby area of Centurion. Others opt for other parts of the city, including Pretoria East, Pretoria North and Pretoria West. 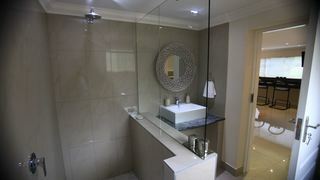 Other great areas are: Hatfield, Menlyn, Roodeplaat, Irene, Brooklyn and Lynnwood. Discover some of the city’s architecture in the suburb of Arcadia, which is home to the Union Buildings and the President’s residence. 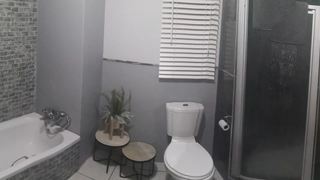 Get plenty of student accommodation in the nearby Sunnyside. 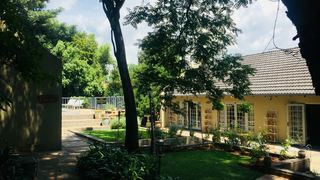 For the greener parts of Pretoria, look for a place to stay in the leafy Waterkloof. 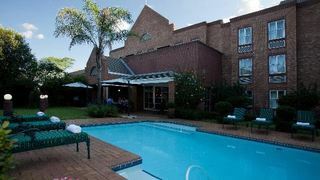 One of the more ideally situated areas is Silverton, which is close to the picturesque Pretoria National Botanical Garden. 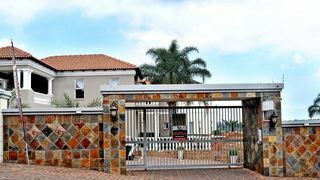 Among the city’s upmarket suburbs is Moreleta Park, home to large houses, colourful gardens and close to shopping centres in Menlyn and Woodlands, as well as three golf courses. Enjoy more of the greenery in Pretoria in Groenkloof, thanks to its proximity to the vast Groenkloof Nature Reserve. 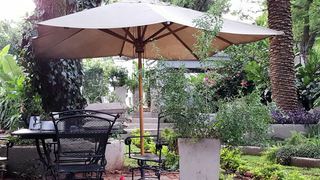 For a more laidback scene, book accommodation in Faerie Glen or Garsfontein, where life seems to feel more like a village. Golf enthusiasts should definitely check out Silver Lakes, east of Pretoria’s city centre, which is a residential and golfing estate home to a championship golf course! 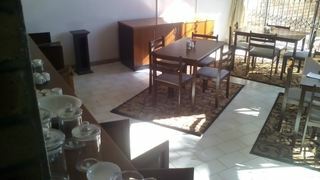 Get an apartment with a kitchen all to yourself by booking a self-catering place in Pretoria. There are many value for money options. 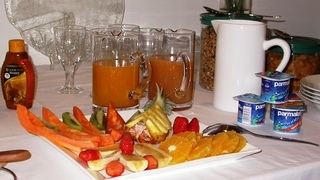 If you prefer hospitality, there are severalbed and breakfast options and guest houses. 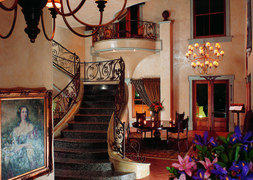 For even more luxury and room service, check out the great hotels and lodges in Pretoria. 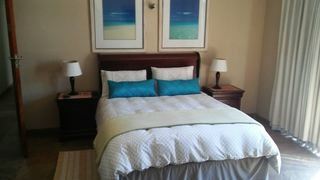 Some properties even include private Jacuzzis and indoor fireplaces! Are you on a budget? Consider some of the backpacker options and camping sites close to the nature reserves in the city. 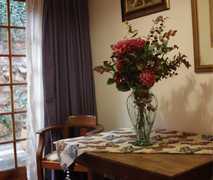 Good luck finding your ideal accommodation in Pretoria! 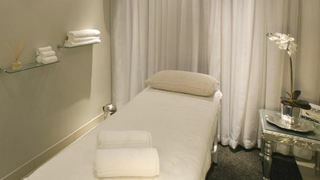 Do you have a specific request, call us during business hours on 021 710 5800, and we’ll assist.